When the sun is out, the more you are encouraged to head out and drive. This is the best time for everyone to enjoy different outdoor activities. You may have a list of what to do at this sunny season, and you know that a car is necessary. Before you plan anything else or start going out, check your vehicle first. 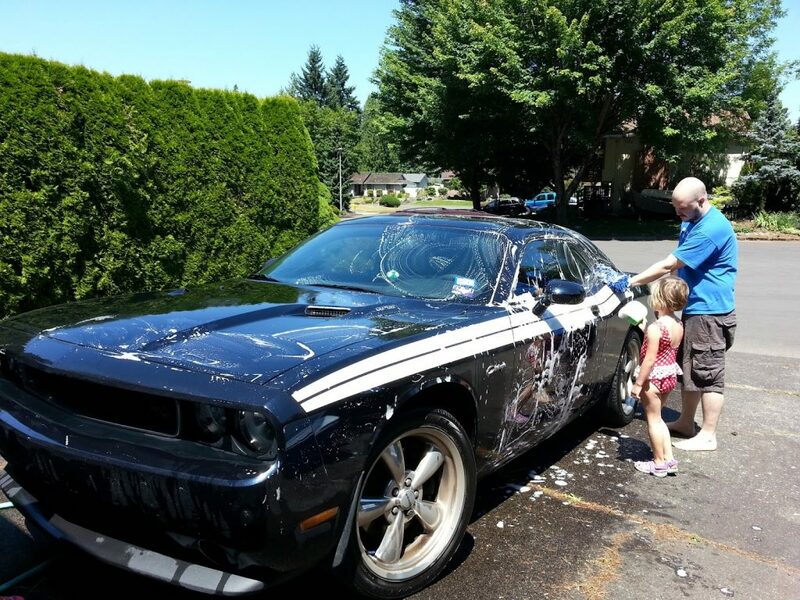 There are essential things to do to prepare your car for the whole summer. Remember that prior to this season you have drove the automobile in snowy surfaces and under cold temperature. That had a different requirement, so with this new season, it must be reconditioned. Therefore, be aware of certain precautions that keep you and your family safe, make your vehicle more efficient, and eventually avoid spending money due to leaks, flat tires, filter replacement, and others. The most basic checkup routine in cars is the tires. 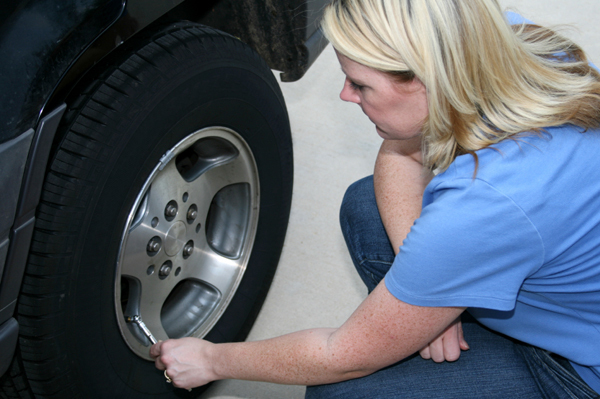 You must never overlook if one or more of the tires is flat that needs to be inflated. There may be a need to replace them if they are already worn out. If you have used a winter tire type, then it is necessary to change it with something that is intended for summer season. One thing about checking tires is the pressure. This changes as temperature rises, so you have to know if it has the right amount of pressure. Otherwise, you need to go back to the owner’s manual just to be sure, or if better, opt for a professional service from a local auto shop. Another thing is to check if the tires are properly aligned. They need to be sturdy and balance at the same time. You can do this or an auto mechanic in case the tires must be aligned. Lastly, make sure that you have one or two spare tires. Keep it in your car’s trunk so you have an extra to use when you have an emergency flat tire while on the road. It is also a basic task to change the oil of your car. You may also need to buy a new oil filter if cleaning it is not enough anymore. Take note that oil change is mandatory after certain number of miles. The average number of miles that may require oil change is 3,000 miles within 3 months. There are two things to check on the oil parts using a stick and flashlight. These are the level and its look. You can see if oil change is necessary when the level is already low. Replacement is another option if it looks dark, and if there are particles like grime or dirt in it. One primary thing in taking care of an automobile during this warm season is to ensure the engine is cool. To do this, check the hoses and belts of your car, as this is where the coolant and radiator are located. The hoses are connected to the radiator, and this part must be intact to keep the coolant gets pumped by the radiator to and from the block of the engine. On the other hand, the belts are able to power the fan, which cools the system. You also have to check the coolant and radiator for any problem that needs immediate fixing or replacement. All these can keep your car from overheating, which may happen during a very hot temperature. 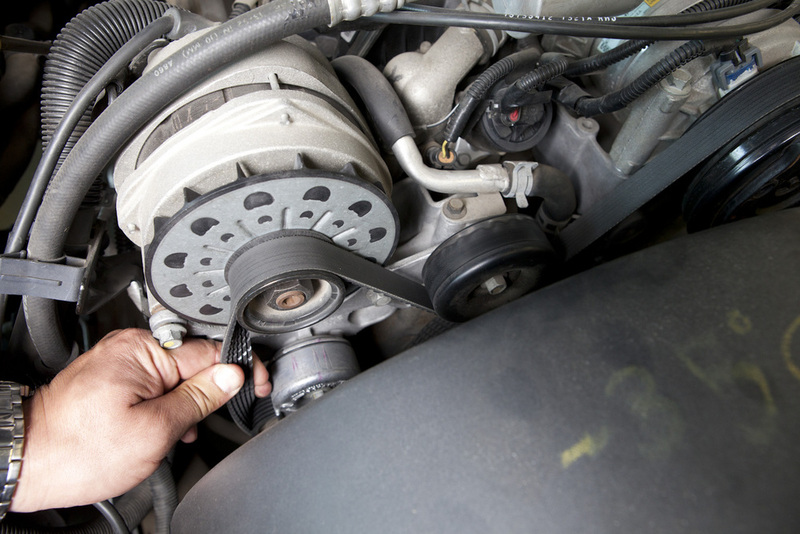 If there are leaks, loose connections, and other damages on the hoses and belts, it is better to have them checked by an expert. You have to find a solution for such problem like that, since any issue with the hoses and belts are somewhat complicated and very technical. You definitely need professional help in this case. For security purposes, the brakes have an important role. It is one of the safety features of any car, so this must never be forgotten to check. Make sure that it is properly working, or else you have to let a professional technician or mechanic check it. This gives you an idea whether the car is safe enough to use or not. You cannot absolutely drive with malfunctioned brakes. It may be sunny and warm most of the time, but summer is also when you experience sudden rain. Sometimes, with thunderstorms, too, and you may run into it while you are driving on the road. Better have a good pair of windshield wipers that functionally work. This is another safety feature that must be regularly checked to ensure protection whenever you drive. 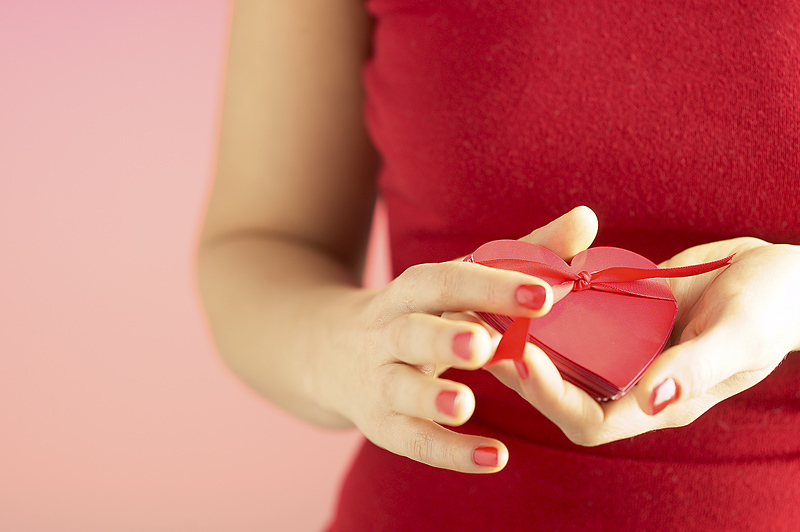 After winter, the battery may have been dead or soon, which still require replacement. If you are lucky enough, you may just have to clean the vehicle’s battery. Keeping it clean assures you a functional battery, and makes your car run smoothly. 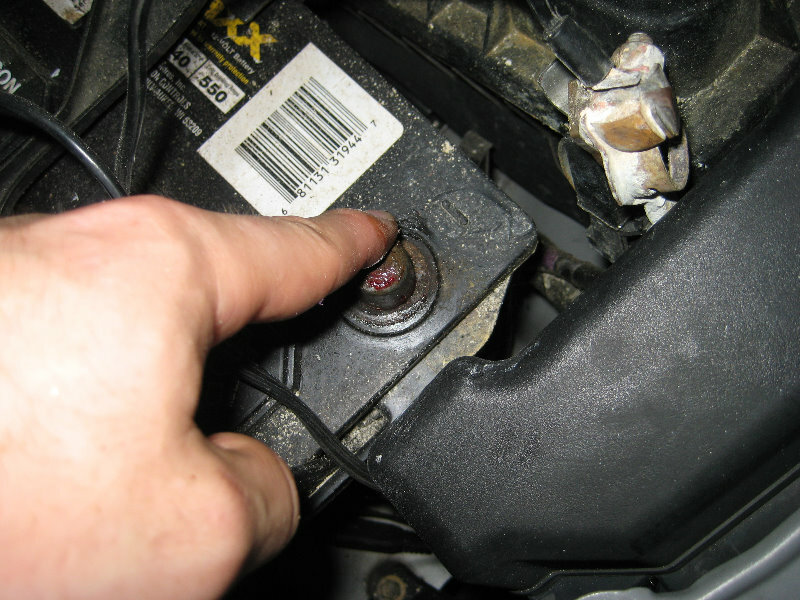 Like the oil and tires, you need to regularly inspect the condition of your car’s battery. Driving around under heat can be easily exhausting. That said, you want to keep your car’s air condition working. You better check for leaks and clogging. It is also essential that you check the air filter. There may be debris and grimes that must be cleaned up. If cleaning is not enough, you have to change the air filter. The easiest thing to do with your car during summer is to clean it. While inspecting the different parts inside your car is very vital, you must not forget to do the most basic vehicle car. Car washing is not difficult job anyway. If you do not have time, bring it to the car wash.
Keeping your car clean and smoothly running is necessary. This does not only assure you a fun and uninterruptible drive, but also a safe one. Driving from one place to another is much better if you do these seven things in regards to maintaining a family car.